If you are looking for road trips and day trips from Tampa, there a huge variety of exciting and unique activities that Florida has to offer. 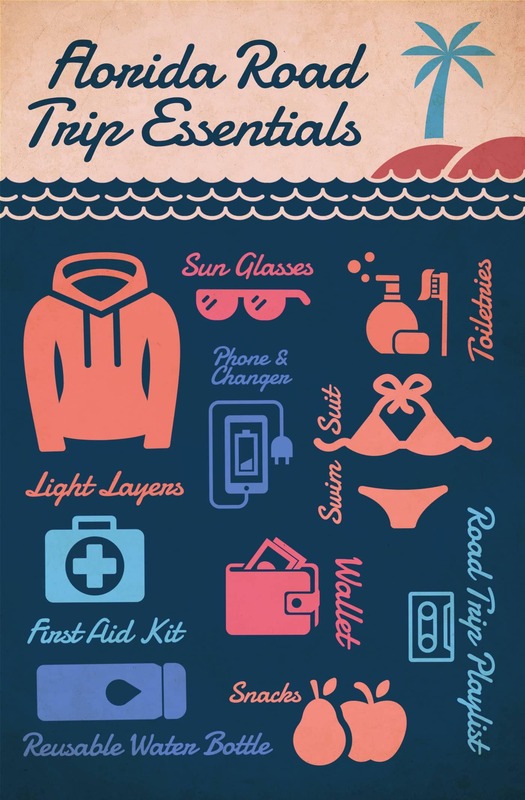 Take a look at some of our favorite destinations that aren’t too far away from home, and feel free to contact us if you need any more local recommendations! 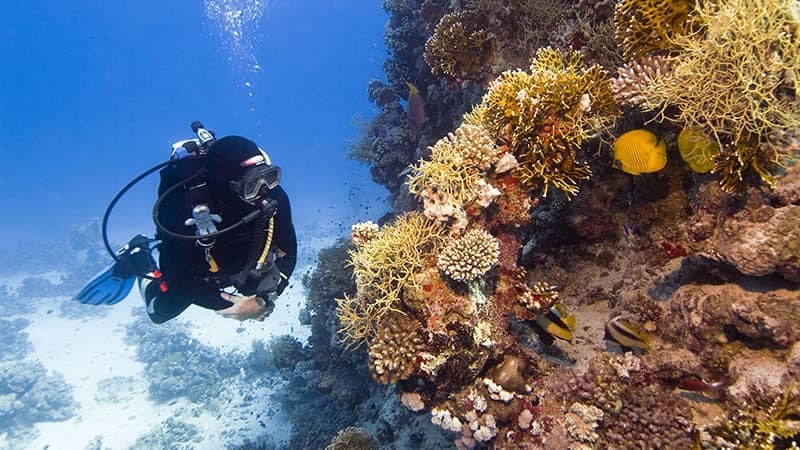 Epcot Divequest: If you are certified for open water scuba, experience the sea life up close from the safety of a (massive) tank! Madame Tussauds Orlando: Get silly while hanging with wax celebrities, superheroes, and more! I-RIDE Trolley: Sight-see in Orlando along International Drive or along Universal Boulevard on your own schedule. Orlando Shakespeare Theater: Catch plays from the Bard himself, as well as children’s shows, Broadway Musicals, and more. Harry P. Leu Gardens: Stop and smell the flowers in 50 acres of different garden landscapes, including Florida’s largest formal rose garden. Just south of Orlando, this area is home to some of Florida’s stunning wildlife. There are tons of Kissimmee activities to take advantage of that allow visitors to experience the landscapes, lakes, and more, from the ground, the water, and even the air! Aerostat Adventures: Leave early to enjoy a private hot air balloon rides that leave at sunrise. Warbird Adventures: Fly in a two-person plane from World War II across the Florida skies. 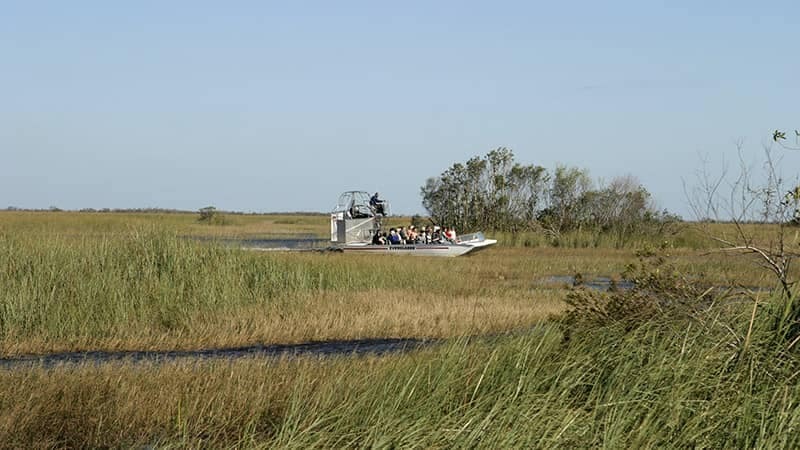 Boggy Creek Airboat Adventures: Speed across the Florida Everglades Burt Reynolds-style! 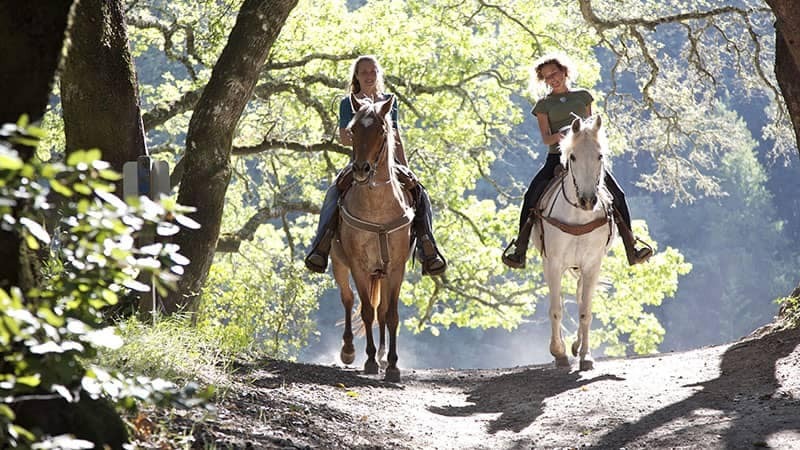 Lazy H. Ranch: Ride on horses through Kissimmee Valley and along Lake Tohopekaliga. Old Town Amusement Park: Come for the car shows, live music, outdoor movies, as well as the rides and fun gift shops. Paddling Center at Shingle Creek: One of the best places to paddle through Florida’s natural beauty. 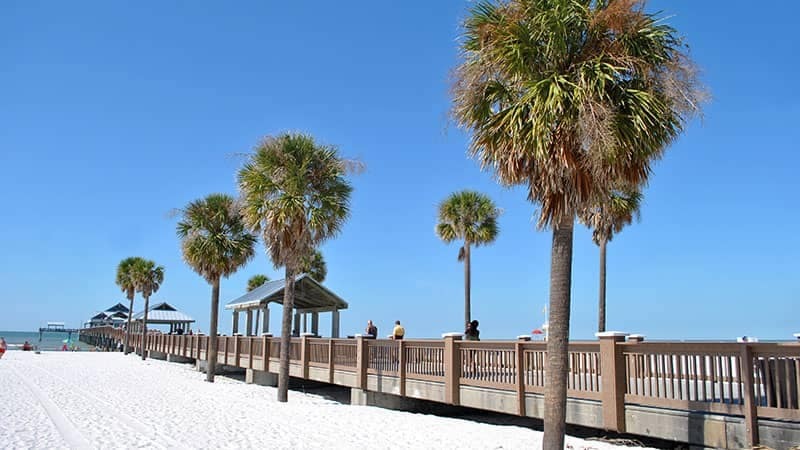 Clearwater Beach: Stroll along one of the best beaches in Florida, and maybe spot some dolphins! Clearwater Ferry: Head out on the water for breathtaking views and inexpensive transportation. Wineries: Murielle Winery and Aspirations Winery both offer free wine tastings for a relaxing afternoon or evening. Pier 60: Whether you are into people-watching, birdwatching, ice cream, live music on weekends, they have it at Pier 60. Little Toot Dolphin Tours: Get guaranteed dolphin sightings in Clearwater Harbor and the Gulf of Mexico on this little tugboat. Big Storm Brewing Company: Take a break from the elements with some local brews and refuel with amazing pub food. 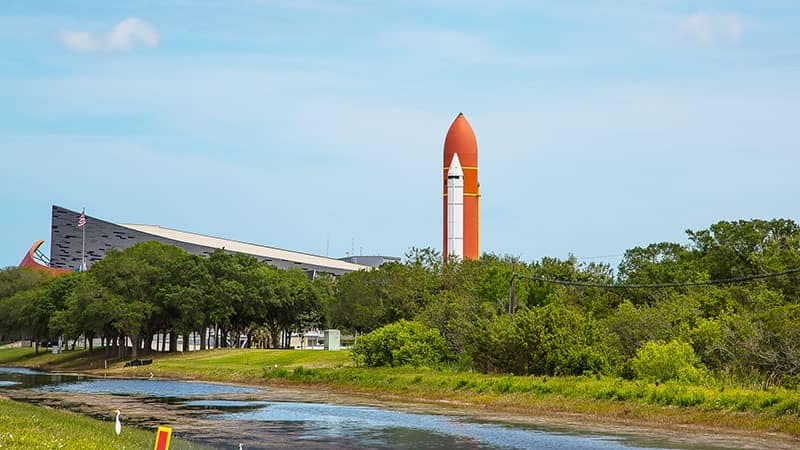 NASA Kennedy Space Center: Touch a moon rock, meet an astronaut, see a space shuttle, and more! Exploration Tower: A 7-story tower shaped like a rocket with fun interactive exhibits! Canaveral National Seashore: Visit this calm and quiet beach for the soothing ocean waves and less crowds. Fin Expeditions: At Cocoa Beach, take a guided kayak adventure to the Thousand Islands and in the otherworldly Mangroves. Parker Brothers Concepts: For the automotive junkies and wide-eyed little kids in your life, this is their paradise. Be sure to check out more of our local recommendations, like things to do in Orlando with kids, and our automotive guides like our tire rotation breakdown!